Feeling gloomy? Think a yummy dessert could cheer you up? Think again. Contrary to popular beliefs, eating sugar-sweetened foods instead of lifting your spirits, may end up worsening your mood. 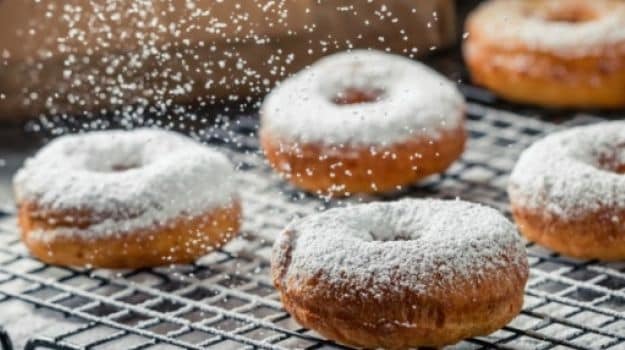 The latest study published in Neuroscience and Biobehavioural Reviews journal revealed that sugar increases tiredness and lowers alertness within an hour after its consumption. The study also dispelled the idea of “sugar rush”. Sugar rush is said to be the sudden gush of energy after the consumption of sugar. According to the scientists, it is a myth. Eating sugar has no long term bearing upon your mood, they revealed. For the study, the team collected data from 31 studies, involving nearly 1,300 adults. They further analysed the effect of sugar on various aspects of mood including anger, alertness, depression and fatigue. The team are optimistic that their findings would help bust the myth of sugar rush and encourage public to decrease their sugar consumption. Excess consumption of sugar has been linked to variety of metabolic disorders and weight gain. Researchers said that rise in obesity, diabetes and metabolic syndrome in recent years calls for the need for strategies that promote healthy lifestyle.